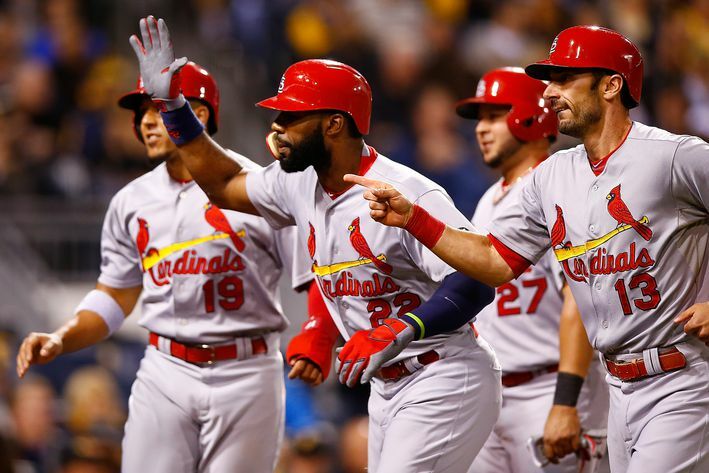 Congratulations to the the NL Central Division Champions – St. Louis Cardinals! Third consecutive Division championship. More work to be done. Go Cards! You can not argue with this. Seems they just can’t play fair at anything! Obama? Failing to stop people from joining ISIS? Would you really expect him to? He probably encourages it.